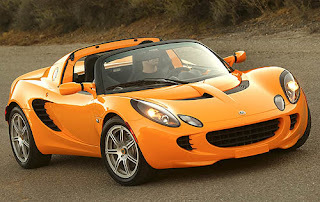 The Confidentials: I'm a Lotus Elise! You believe in maximum performance and minimum baggage. You like to travel light and fast, hit the corners hard, and dance like there's no tomorrow.